Do you need large quantities of custom imprinted promotional items for resale? 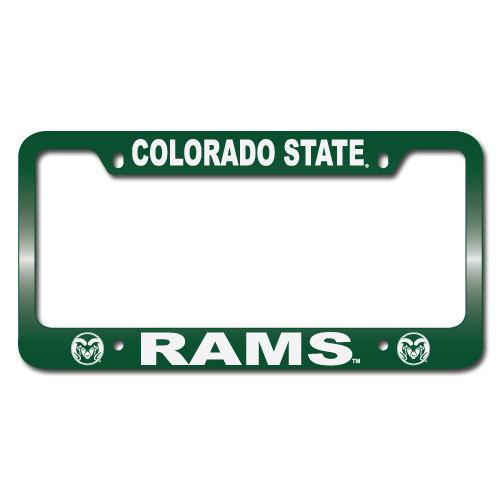 Looking for a unique fundraising item for a school or other organization? 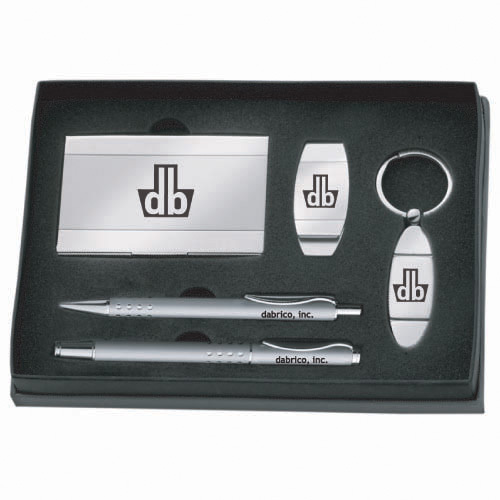 Generate extra cash flow with your own line of branded merchandise! We offer great bulk pricing on our promotional products to help you achieve your goals! Need help creating eye-catching artwork for your products? Our Graphics Department can assist with logo development and placement for maximum impact. From custom Apparel to personalized Coffee Mugs, CSI By Stargroup has your wholesale promotional items and custom corporate gifts needs covered! You’ll always find competitive pricing on all of our products throughout the site. For quantities above the listed item quantities, call our Sales Team at 510-537-7564 for a special quote. We’re also happy to try and locate hard-to-find items, so if you don’t see it here, just ask! Whether it is 12oz wholesale hard plastic stadium cups, colored pencils wholesale, whole sale advertising pens, wholesale automobile license plate frames, wholesale coffee mugs, whole sale pens, or other wholesale promotional items, you have come to the right site. Please feel free to contact us and we will assist you in your marketing campaign by offering advertising ideas and giving suggestions on what promotional item product line you should choose.